Valve has announced it is addressing the problem of review bombing through the use of histograms. 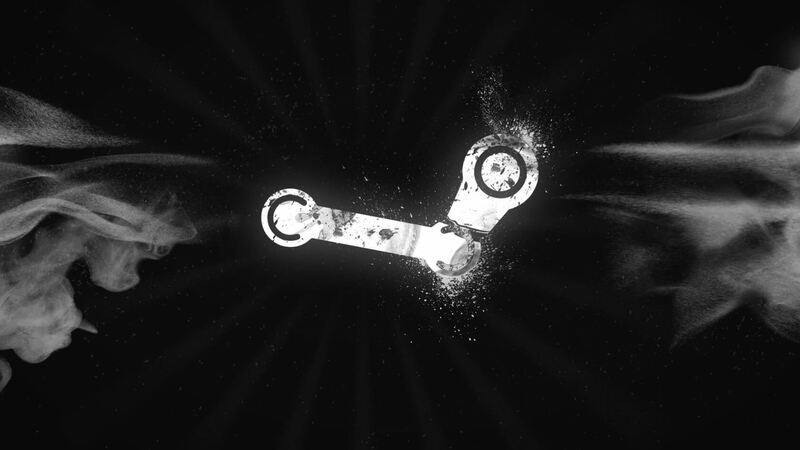 While the practice has been around for some time, the recent PewDiePie/Campo Santo incident has once again put it under the spotlight, which may have prompted Valve's action. Review bombing is the term for when a large number of people post negative comments and scores to game’s Steam page in a short period. Valve notes that it’s an issue because the criticism usually isn’t related to the titles themselves, but comes from external factors. "It might be that they're unhappy with something the developer has said online, or about choices the developer has made in the Steam version of their game relative to other platforms, or simply that they don't like the developer's political convictions," writes UI designer Alden Kroll in a Steam blog post. "Many of these out-of-game issues aren't very relevant when it comes to the value of the game itself, but some of them are real reasons why a player may be unhappy with their purchase." To try and tackle the problem, Valve has added histograms to Steam pages that show the positive to negative ratio of reviews over the entire lifetime of a game. Clicking a particular section of the graph will show the reviews from that time. If it reveals a sudden influx of negative comments, a review bombing would be the likely cause. Valve had considered putting temporary review locks on games but decided people would still flood them with negative ratings once the locks lifted. It even thought about removing the game scores altogether, leaving only the user reviews. The histograms could help purchasers in other ways, too. Valve notes that a game with reviews that continue trending up over time help identify its quality. After PewDiePie used a racial slur during a recent livestream, Firewatch developer Sean Vanaman tweeted that he was filing a DMCA takedown against the world’s most popular YouTuber. This led to Firewatch being hit with a slew of negative Steam reviews and scores. GTA V was also review bombed earlier this year (see the histogram above) after Take-Two issued a cease and desist order to the creators of modding tool OpenIV.